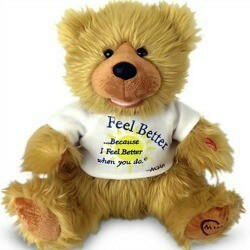 Send a smile and your get well wishes to a sick friend or loved one. 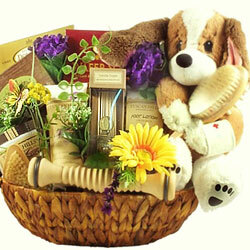 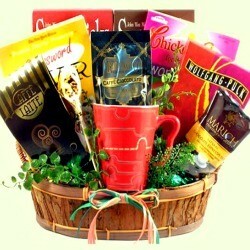 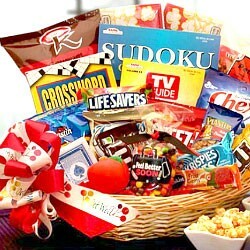 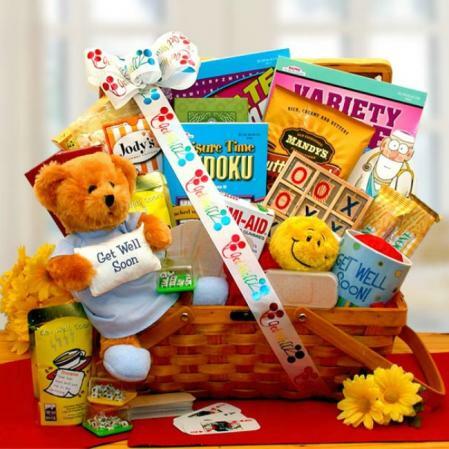 This cheery get well care package is sure to deliver a ray of sunshine. 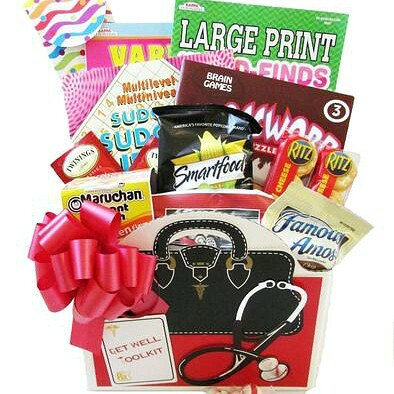 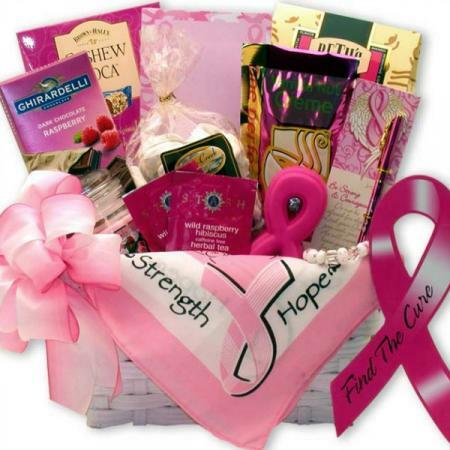 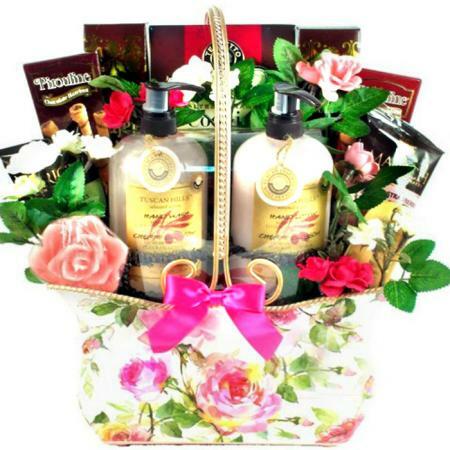 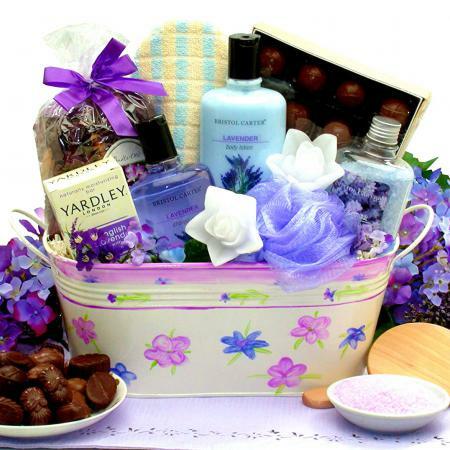 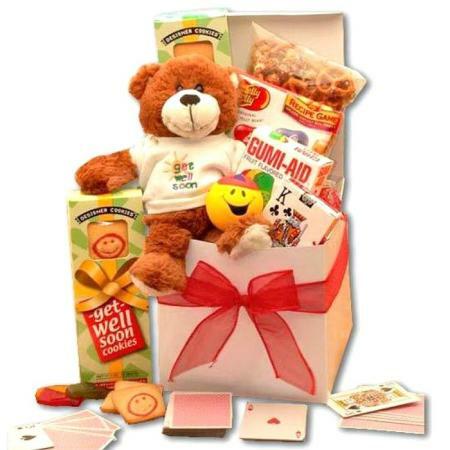 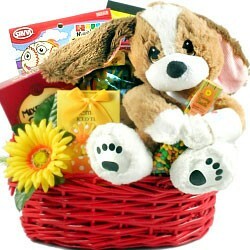 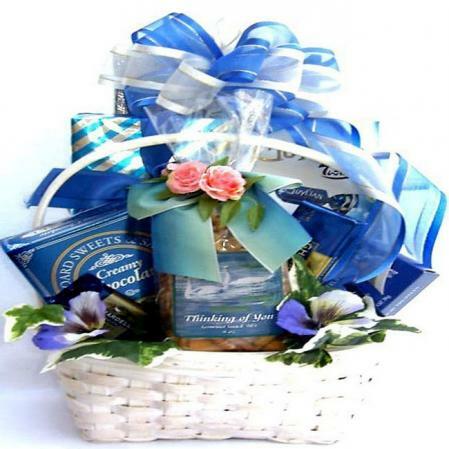 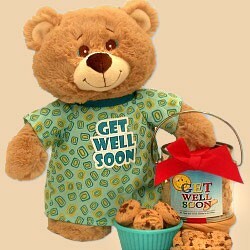 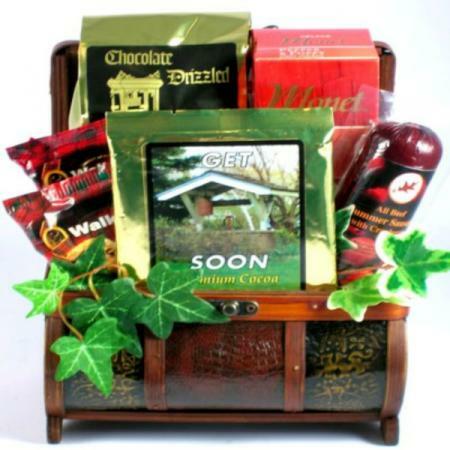 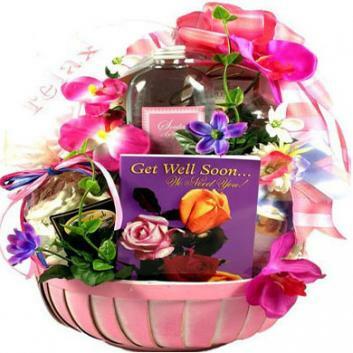 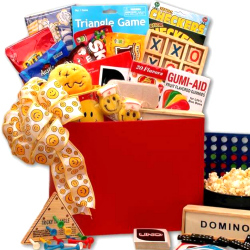 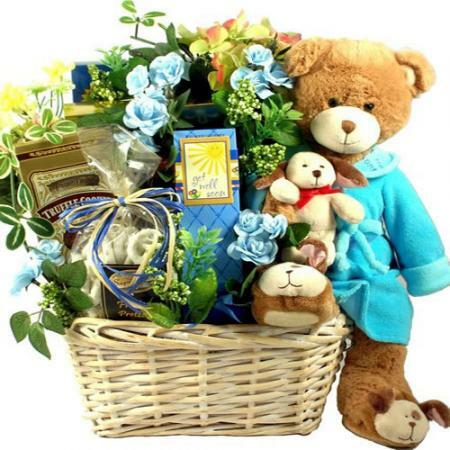 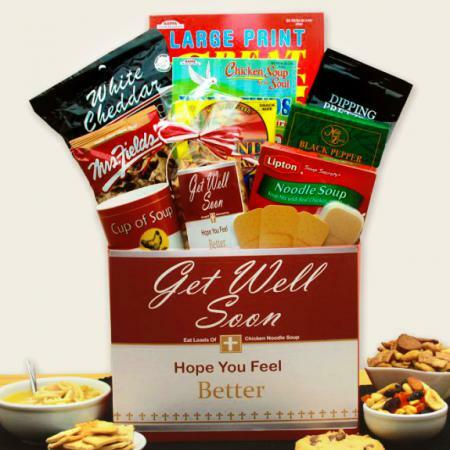 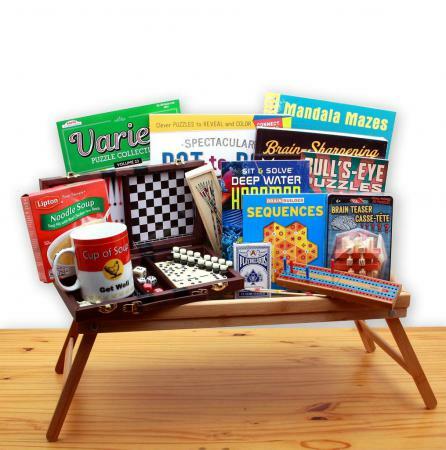 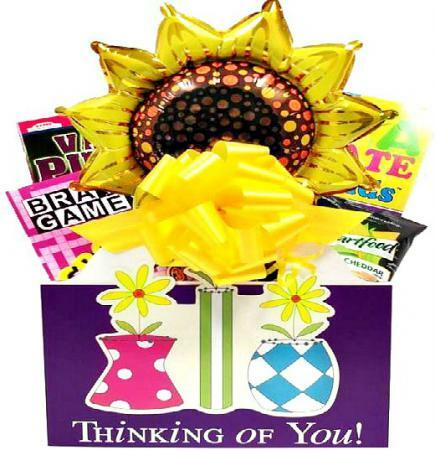 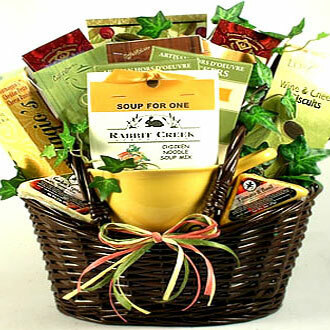 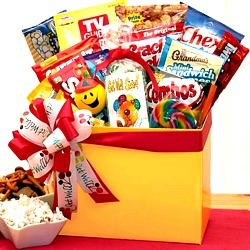 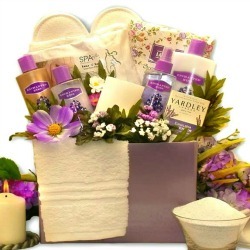 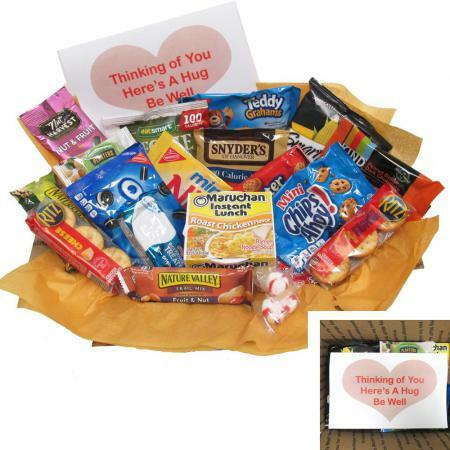 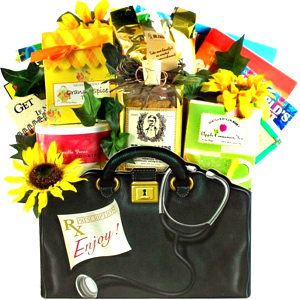 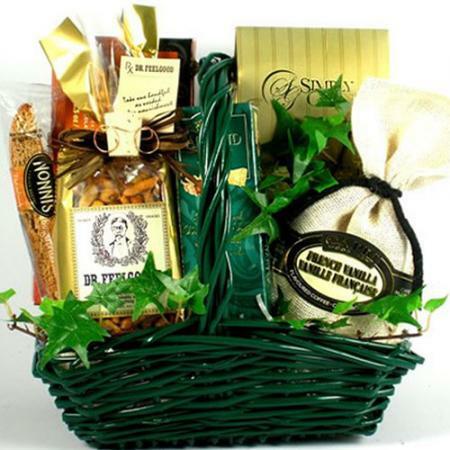 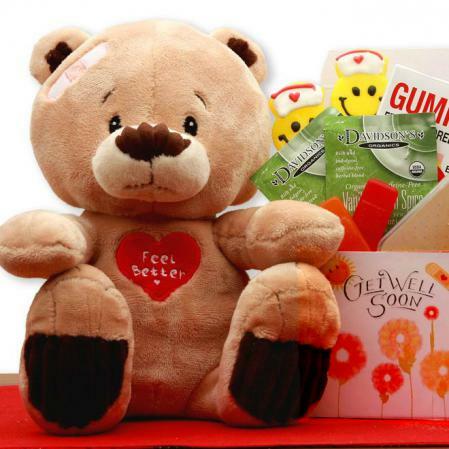 Rays of sunshine and your get well soon wishes fill this unique get well care package making it the perfect choice for a sick friend or loved one. 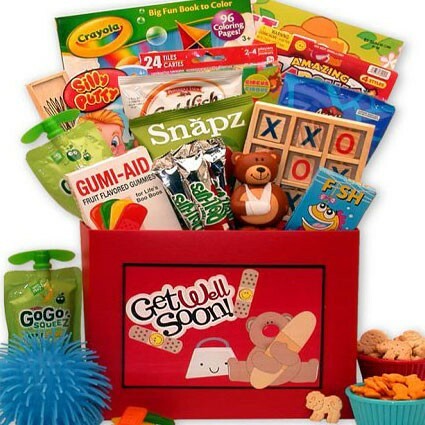 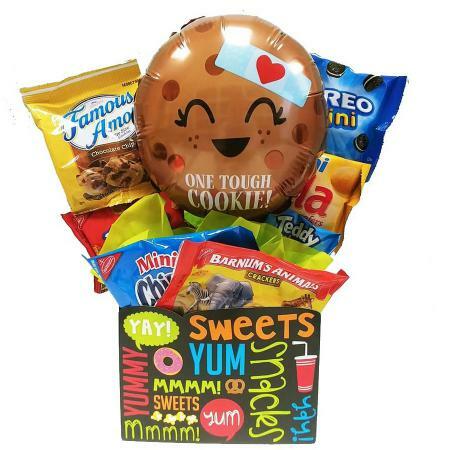 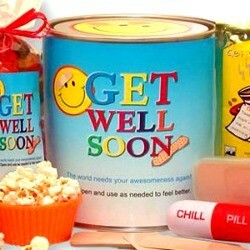 This adorable and delicious get well care package is sure to make them happy. 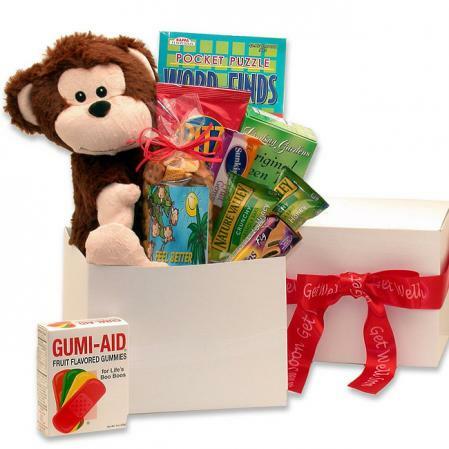 Your gift arrives in a gloss white gift box with tulle, tissue, and a bow.